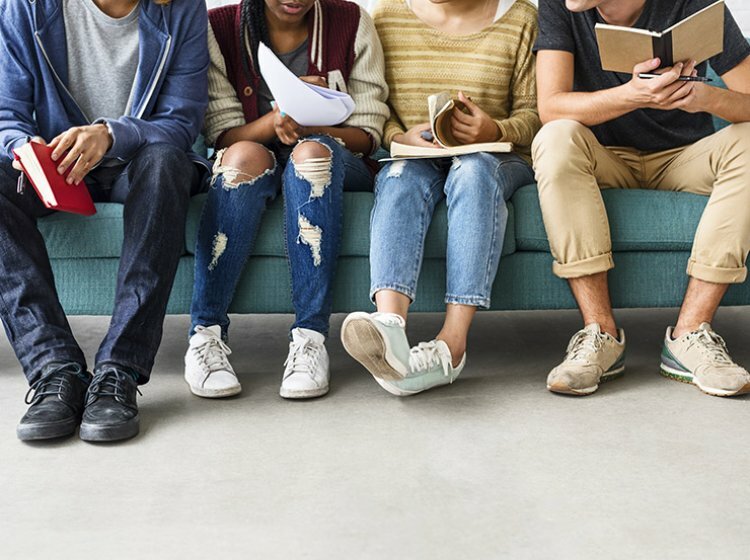 Q-nomy's Student Queue Management Solution for universities and colleges offers a unique end-to-end customer experience when students visit offices in different buildings and departments for registration and other administrative tasks. We designed and developed our solution to especially appeal to millennials and increase their engagement and customer satisfaction while they visit educational organizations. Students enjoy an efficient visit experience with direct routing and optimal use of their time. Q-nomy's Student Queue Management Solution allows students to choose the required service as soon as they check in (or when they book an appointment either via our self-service mobile app, or online). They are then directed to their assigned agent’s location while being notified about their destination and queue status in real time through our digital signage wayfinding and SMS notification solutions. Our digital signage solutions can be used to announce services and requirements as well, and alternate messages depending on when offices are closed or open. Like any Q-nomy solution, our student queue management solution can be easily scaled up to any number of locations, departments, services, agents or students. Optimizes visit flow and waiting area experience, enhancing customer satisfaction and contributing to a relaxed atmosphere. Provides performance and service level data analysis to support managers in streamlining customer service and reduce operation costs. Easy scaling to any size. Full upgrade path - from simple line management to sophisticated customer routing and workflow management. Hardware independence - install on any kiosk, display, audio equipment and so forth. Flexible solution capable of addressing any business and administrative requirement.